3:45 p.m.-6:00 p.m. Sliding Scale/Voucher; Fee-based; Contact school for details. 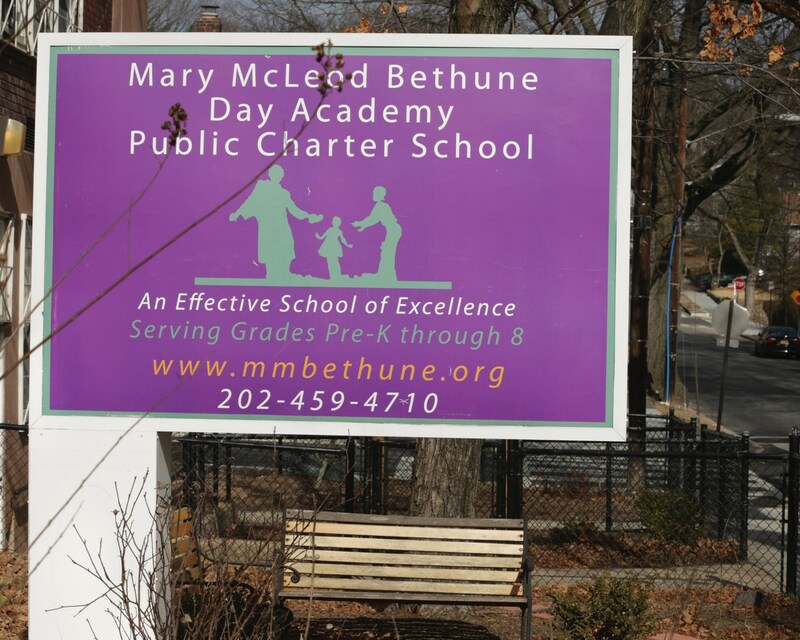 Founded in 2003, MMBDA is an IB World School dedicated to meeting the educational needs of all students. Positive experiences are provided for every child to gain a sense of accomplishment. The purpose of education at MMBDA PCS is to provide students with learning experiences which lead to academic development, talent development, and an everlasting love for learning. This school has two locations. You may apply to one or both. The Dual-language program is only available in grades PK3-2. •We believe that students should be taught to think independently, to accept responsibility, and to approach school and life with a positive attitude. •Our program provides opportunities for each child to develop emotionally, physically, socially, and intellectually at their own developmental level. •Environmental Science Lab and Garden (Brookland Campus).